In 1988, Jean Oser, the editor of G.W. Pabst’s KAMERADSCHAFT (1931), recorded audio responses to questions sent to him by film scholar Hermann Barth. 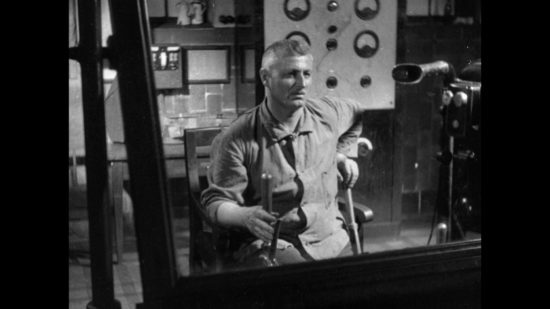 In this video piece, Oser’s audio track is combined with excerpts from the cut he prepared for the French release of the film, LA TRAGÉDIE DE LA MINE.